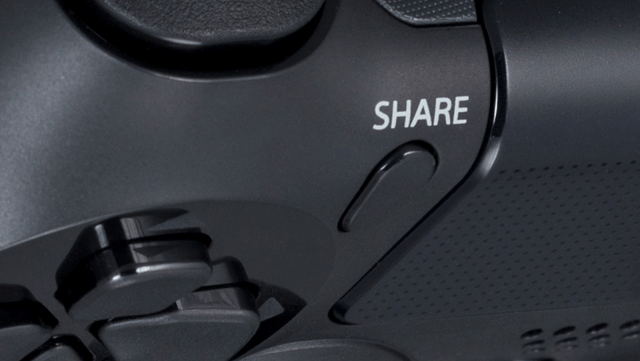 Sony details how exactly their next generation console will handle digital sharing. 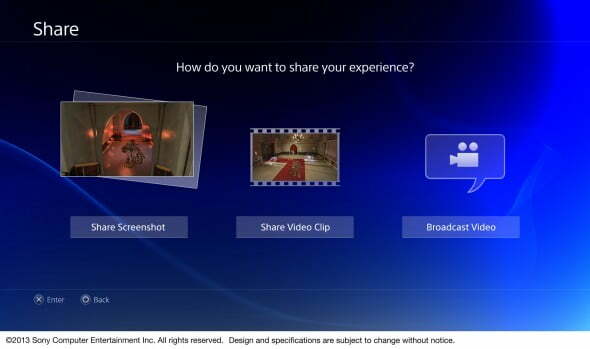 Recently, Sony has detailed what is possible with digital sharing on the PlayStation 4. First, you must register your PS4 as your primary console. Once you’ve done that, all other users that happen to use your console will have access to your games and benefits. So, if you’re a PlayStation Plus subscriber and another user on your console is not, they’ll still be able to use it. In addition, all other subscription-based apps will be available to all users on a console even if only one is paying. If you find yourself using another PS4 that hasn’t been registered as your primary console, then all you have to do is sign in with your PSN account and you’ll be able to download all your games from your digital library. Take note, however, that you must be signed in on that console to play your purchased games. Much like Steam, all the games you purchase are linked to your account and can be downloaded to any other PS4 console. However, you’ll only be able to be logged into two consoles at a time. So, what do you think? Tell us in the comments below! LJ's a nerdy teen who lives in the woods and watches squirrels to pass the time. He enjoys video games, Oreoes, and being completely anti-social to all beings of Earth.